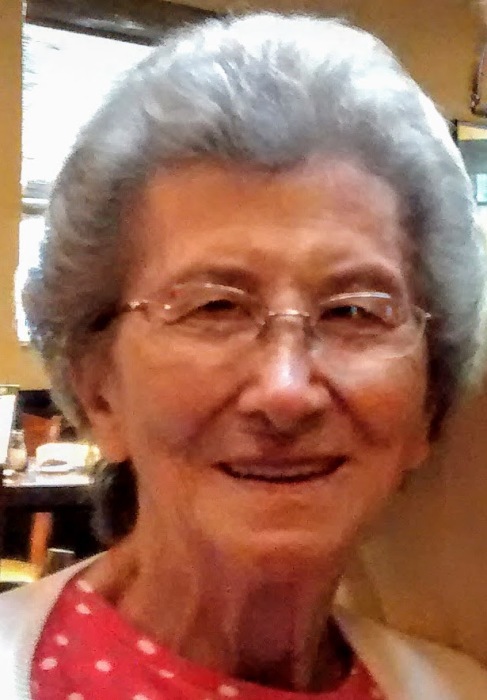 Dolores M. Santopietro (nee Galeotti), of Warminster, passed away on Friday, April 12, 2019. She was 87. Dolores worked as a saleswoman at the Sears stores in Abington and Willow Grove for over 40 years. Dolores is survived by her daughter, Linda Clark (Joe). She was predeceased by a daughter, Dolores. 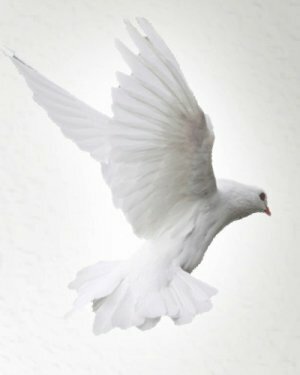 Relatives and friends will be received by her family on Saturday, April 27, 2019 after 10:00 am until the time of her memorial service at 11:00 am in Schneider Funeral Home, 431 N. York Road, Hatboro. Her interment will be held privately. In lieu of flowers, memorial contributions may be made to a charity of the donor’s choice. There's still time to send flowers to the Visitation at the Schneider Funeral Home from 10:00 AM to 11:00 AM on April 27, 2019.